User manuals are in PDF format and external links take you to the manufacturers websites. Choosing speakers for your event can be a tricky subject due to the wide range of options we offer and the large number of variables such as their intended use, the potential audience size, the venue and the style of music or speech for which they will be used. A guide to the best options can be found on the “Help Choosing Speakers” page but we are always happy to offer advice over the phone if you can supply us with your requirements. 150w per channel output, suitable for ceremonies, children’s parties, background music in small venues, conferences and presentations or stage monitoring. Supplied with speaker stands and cables. 200w per channel output with a very sweet tone in a compact package, suitable for PA duties for speeches and background music in small to medium venues. Their white colour makes them ideal for weddings or events where a standard black cabinet might be less appealing on the eye. Supplied with speaker stands and cables. 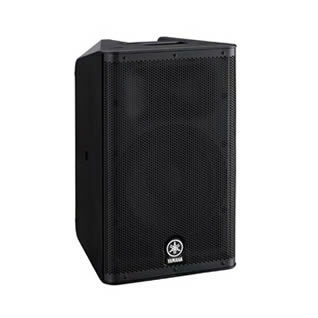 These are really compact speakers that would either fit well in a house party and fill it with sound with ease, do duty as frontline PA for a solo performer or duet, or even act as high quality PA at a conference, presentation or awards ceremony. 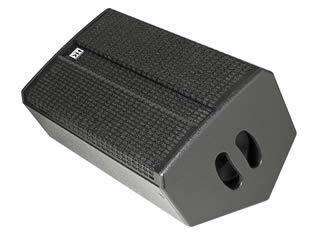 Their modest size belies the immense 131db SPL / 1100w output (peak – 700w continuous). Three separate and mixable sets of inputs allow for their use without the need of an external mixer in many cases making them a hugely valuable tool in so many situations. An extremely high-power loudspeaker that is capable of producing a maximum SPL of 132dB with its impressive 1100W of power. 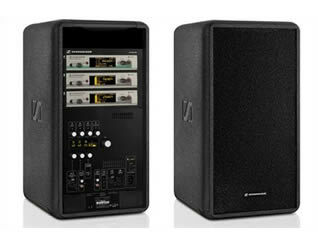 It is the perfect solution for live sound applications that demand wide bandwidth and extremely high-resolution sound. They are loud enough to fill a medium to large sized hall, comfortably coping with an audience of up to 170. They have an extensive range of connections on the rear panel enabling you to connect up to 3 separate sources at any one time and then feed on to a second speaker in stereo or mono as required. Supplied with speaker stands and cables. 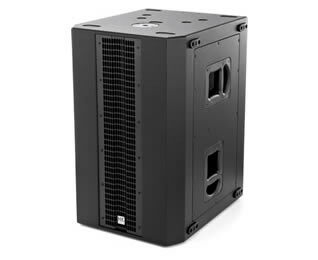 Matching the DXR speakers above this adds substantial bottom end and sound re-inforcement – 950w – making a PA to be used for even larger audiences. 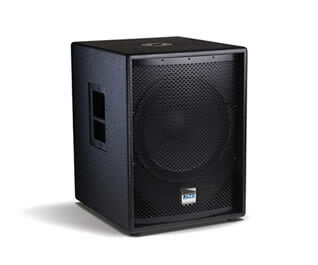 Although ideally matched with the above, they could also be easily used with other mid/high speakers to add more grunt! With a truly remarkable sound output of 800w (peak – 400w Continuous) per channel, a pair of these speakers is loud enough for discos and parties in small to medium sized halls, but in a relatively compact package. Suitable for audiences of up to 110 people for standard party music. 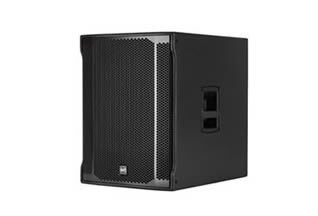 For enhanced sound reinforcement response in a live environment or dance music with deep bass consider adding one or two matching sub-woofers – see below. Supplied with speaker stands and cables. A compact 1200w (peak – 600w RMS) 15” subwoofer that is both portable and powerful. 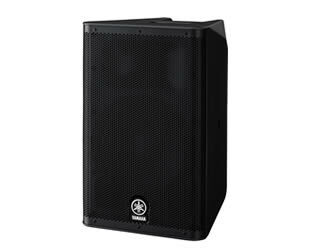 Ideal for sound reinforcement for a band or larger parties and discos, particularly for bass heavy and dance music or live sound. Ideally matched with the Alto Truesonic series but perfectly at home with other speakers, they have an inbuilt crossover that filters out the low frequencies and sends just the mid and high range signals to the tops through a dedicated output. Available as single cabinets or as a pair. Supplied with all necessary cables. 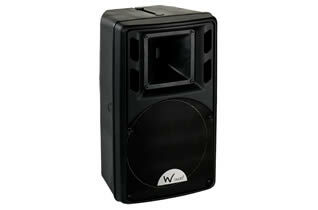 An active speaker specifically designed to be the everyday tool for professional musicians. 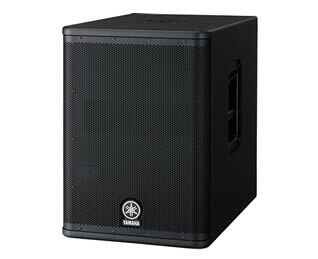 Outputting an impressive 1400w at 131dB SPL at max it will comfortably cope with the mid and high duties for a rock band in small to medium sized halls. Its substantial 2.5” voice coil in a 12” woofer and 3.0” neodymium horn loaded compression driver contained in a birch cabinet results in a smooth high-end sound. It’s one of the most flexible speakers for deploying high-quality sound as a stand-alone FOH system or as a satellite (with subwoofer) but also as a stage monitor or a or a front, down or side fill speaker. 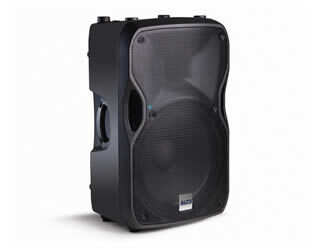 This the ideal choice when line array performance is needed and a fast and easy set-up a must. A 1400 W 2-channel class-D amplifier powers the system which boasts a powerful DSP to process the sound including crossover, phase correction, limiting and protection, outputting 131dB. The system features state-of-the-art RCF transducers – two powerful 6.0” woofers for a solid bass reproduction plus a high powered 1.7” voice coil compression driver mounted on a precise 100° x 10° waveguide delivers vocal clarity with high definition and an incredible dynamic in a truly tiny package. They can be stacked up to 3 elements on the optional pole mount or ground stacked or flown in longer arrays using the optional fly bar. Ideally matched to the SUB 8004-AS subwoofer. One of the most powerful single 18” subwoofers in the pro-sound category. Featuring a high power, hypervented 18” woofer, with 4” inside/outside voice coils, this baltic birch cabinet is designed to deliver a serious amount of low frequency. Powered by a 1250W digital amplifier module (2500W peak) outputting a maximum of 136dB, the SUB 8004-AS can perform in the most demanding situations. The input board includes volume control, deep/punch switch, high pass switch, phase switch, cardioid, time delay. This active subwoofer is a powerful subwoofer where compactness and high sound levels are required at the same time. The SUB 905-AS has the most advanced RCF woofer technology, coupled with a powerful 2200W (peak) digital amplifier. It offers the perfect blend of bass reproduction dropping to 40Hz, high SPL – 133dB max – and compact dimensions for mobile use by bands or DJs. As well as a chunky 760w output going down to 42hz, this sub offers a hugely tuneful bottom end to any source. It has built in mono/stereo cross-overs so it can be used with virtually any top in either singles or pairs but is ideally matched to the EV SxA range of speakers as detailed above, creating a fantastic and powerful full range PA. Despite being fairly heavy it is still easy to move due to it’s 4 inbuilt casters. These newly launched speakers deliver a phenomenally loud output of 128db from 1000w of power with a frequency range that drops as low as 42Hz making them brilliant all rounders in both a live or party environment with great bass extension. They also have a wide 90° horizontal dispersion giving them excellent room coverage. There is an inbuilt digital sound processing system with 4 selectable EQ settings making it a breeze to set up for your particular music style. They also boast excellent connectivity for most types of inputs and the ability to mix between line and stereo sources.. 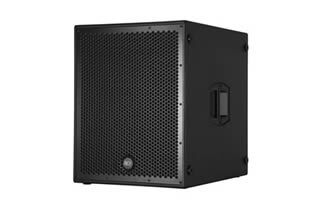 Able to handle 1,000 watts as a stand-alone cabinet, this ultra efficient 15'/1' full range mid/ high unit is one of the loudest reference speaker in its class. It features an asymmetrical horn with an optimized the coverage pattern that is wider up front and grows more directed with distance, thereby achieving greater range. The sound from it gives a remarkable amount of bass response, dropping as low as 48Hz, making it quite capable of offering a very full sound on it’s own even, when used without sub-woofers, to a small to medium audience for either small bands or DJs. Equipped with a sixth-order double bandpass crossover, the L Sub 2000 A is the perfect reinforcement for Linear 5 tops. Its low end performance in the 50-120 Hz range is most impressive, but will drop as low as 39Hz for really deep bass. It sports two 12' high-excursion woofers. This speaker’s 2.5' voice coil comes with a state-of-the-art cooling system and a dual spider suspension to keep it perfectly centred. A newly developed 1,200-watt, Class-D power amp drives these speakers. When paired with the LS115 tops above, you have a truly powerful set-up capable of entertaining very good sized audiences up to 250 people with one sub or 350 as a pair. These are large speakers and will require a large estate car or van to transport them. 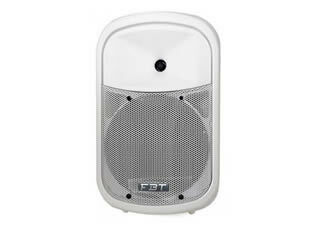 Housed in a multipurpose enclosure, this speaker is tuned to deliver the highest sound pressure levels (135 dB SPL peak). The L5 112 XA also makes an excellent monitor with a plenty of gain before feedback. A switchable filter also configures it for use as a top unit (adding long range capability) in systems with Linear SUB A units. Its rotatable 60° x 40° CD horn provides the right coverage pattern for each scenario. 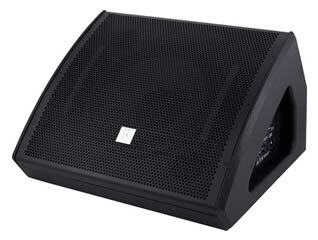 This active stage wedge, outputs 350w at 124db, making it loud enough for musicians to hear themselves on small to medium stages without problem. It has both jack and XLR inputs and an XLR link output for daisy chaining to other units. 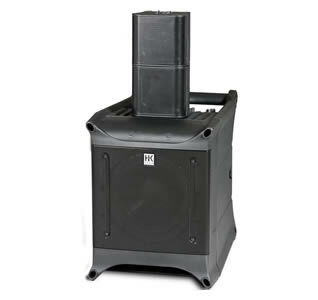 This compact battery powered package is ideal to provide low-level music for a barbecue, garden party or children’s party, or public address for a small fete or product launch, where an electrical supply isn’t readily available. 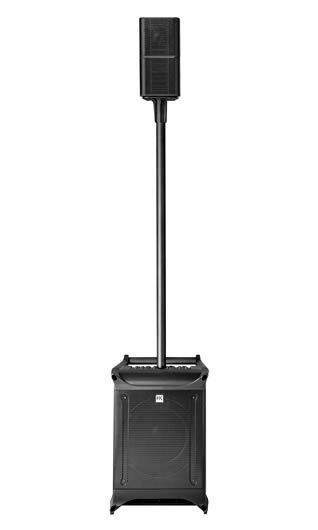 It comprises a single 12” 100w powered speaker on wheels with a convenient retractable trolley handle to make it easily transportable. It includes two wireless microphones which connect to an inbuilt receiver in the speaker and an inbuilt MP3 player which accepts either SD cards or USB memory sticks. The MP3 player can also be operated by the enclosed remote control. The battery will run for up to 8 hours on a single charge (dependent upon usage and volume levels), easily long enough to cope with regular events. 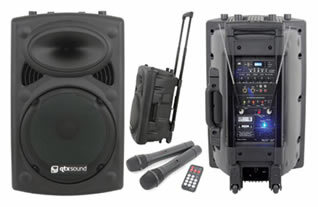 A portable PA system with complete wireless connectivity. It features Bluetooth music streaming, a built-in USB player/recorder, dual hot-swappable batteries, a dedicated iPad application, and compartments to incorporate up to 3 Sennheiser wireless microphone systems. 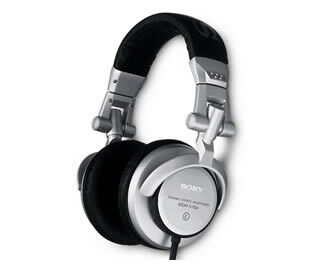 It offers superb connectivity and inbuilt EQ, compression and many other adjustments. Supplied in stand alone configuration to include a Sennheiser EW300 receiver and wireless handheld microphone or belt pack and lavalier mic, or in master and slave configuration with the master including an EM300 transmitter. Full details and options can be found under the Premium Portable PA Package here. We can supply a range of upgraded Sennheiser wireless handheld microphones in various pickup patterns. White lycra speaker cover – For a more discreet appearance at weddings, etc. A fantastic diminutive package that outputs 230w at an incredibly high quality and efficiency, and that looks good and inconspicuous in even the most prestigious situations. And it’s size belies the stupendous 120db rounded sound that comes from it’s 8” woofer and two tiny satellites. It also includes an incredibly useful 3 channel integral mixer making it the perfect choice as a PA system for solo performers or duo in a small venue. Supplied with connecting cables and stands. The big brother of the Nano 300 system, with double the output at 460w creating a remarkable 130dB of high quality sound in only a marginally larger package. 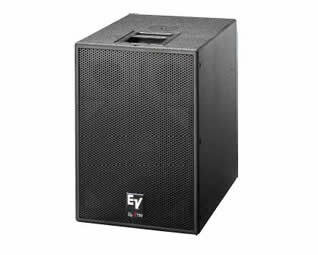 Due to the larger 10” woofer, the bass extension is quite remarkable, making it suitable for parties of up to 90 people (or even a few more) well before it runs out of puff. It also includes an incredibly useful 3 channel integral mixer making it the perfect choice as PA system for a solo performer or duo in a medium sized venue, or even for speeches at a public meeting. It can be set up in a mono or stereo configuration. Supplied with connecting cables and stands. An extraordinarily compact and spectacular sounding integrated speaker system. It features a single 12' subwoofer along with a vertical array which contains 6 x 3' full range drivers, powered by a built-in 600w + 400w power amplifier with internal DSP control featuring 8 different presets, each one of them with a different sound. Overall the system outputs a remarkable 129dB as a single stack and 135dB as a stereo pair.. The system packs down into itself making it highly portable and is available in white or black finishes. A discreet but premium quality system based around a mini line-array set up. 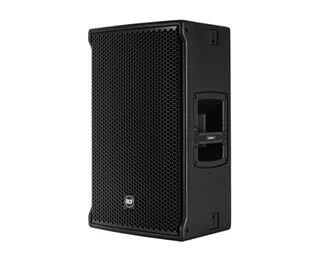 This gives enhanced carriage of sound to rear of the room without the need for excessive volume at the source, making it ideal for conferences and presentations as well as live music. Due to it’s modular nature it is possible to provide speech or music for audiences as small as 40 or as large as 400 at the highest possible quality. Sample prices are listed below for possible configurations. 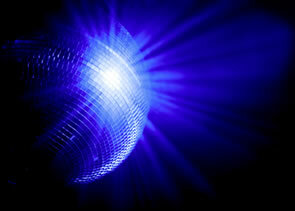 We are happy to advise what is most suitable for your event. Mono system (150W) for speeches or voice application only. Audience size 40 to 80. 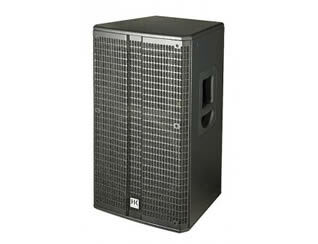 Mono system (600W) for background music and larger speech audiences. Audience size 60 to 120. 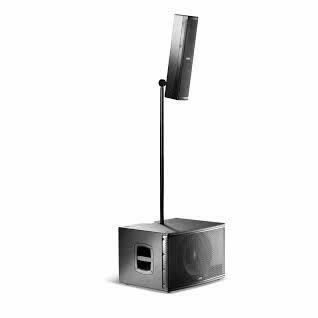 Stereo System (1.2KW) for solo or duo live performers or DJ in small to medium sized venue, or larger presentation or conference. Audience size 75 to 150. 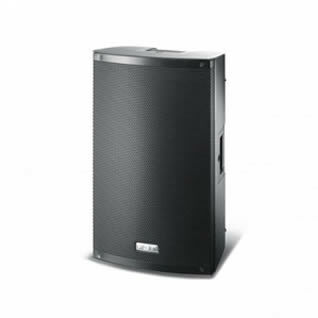 Stereo System (2.1KW) for small to medium sized band or DJ in medium to large sized hall. Audience size 150 to 250. Pair of DJ optimised closed headphones.